Fire hydrants are used with fire fighting equipment and are typically located underground. Fire hydrant surface boxes are usually marked "FH", and a "H" yellow marker post will be located nearby. JDP’s most popular fire hydrant is the squat Type 2 fire hydrant; for underground installation it complies with the requirements of BS 750 and features a stainless steel or gunmetal London round thread outlet. Specialist above ground hydrants are also available upon request. 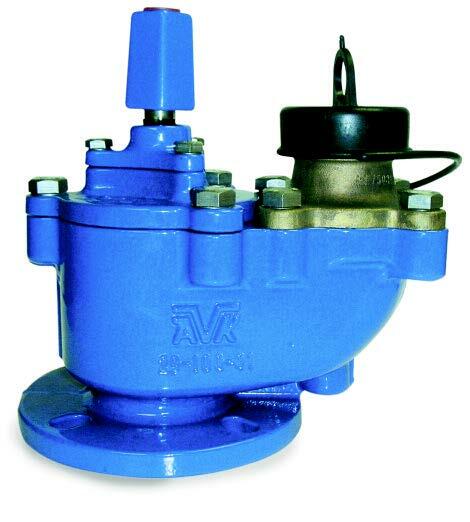 The Type 2 fire hydrant is suitable for use with water and neutral liquids, to a maximum working pressure of 16 Bar, and between temperatures of -10°C to +70°C. Insulation is essential for temperatures of 0°C and below. Also complies with BS EN 1074-6 for (potable) drinking water.